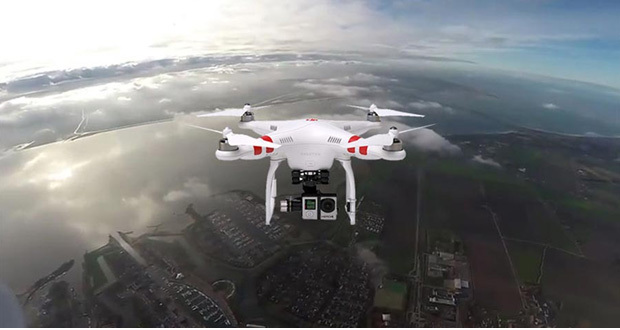 One of the latest technological advancement in our world today is the rise in the use of drones, which had been previously used in the military world for surveillance, but has found its use in capturing great events images and videos without leaving any part of the story untold. It is funny how most times, photographers often take awkward styles to get a particular shot, style that is even quite risky on their own part, but with the presence of drones in the world of photography, a 360⁰shot can easily be taken with the same precision and clarity as it would have been if an army of soldiers were to hit a particular target- trust me, they simply can’t miss it. 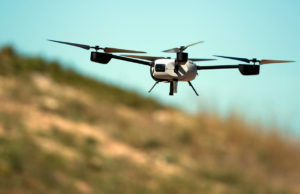 Drones were usually not on an average man’s wish list just because the price was extremely high to afford, but in recent times, most drone companies are rolling out affordable drone products that would still give the desired result, thus ding aerial photography available to everyone interested. But before you get all droney, you might have to learn few important tips on how to get the best event shots and videos that would bring a lot of new clients to your door. The same way a boatman would fly a plane is the exact same way an amateur aerial photographer would fly a drone- chaotic. 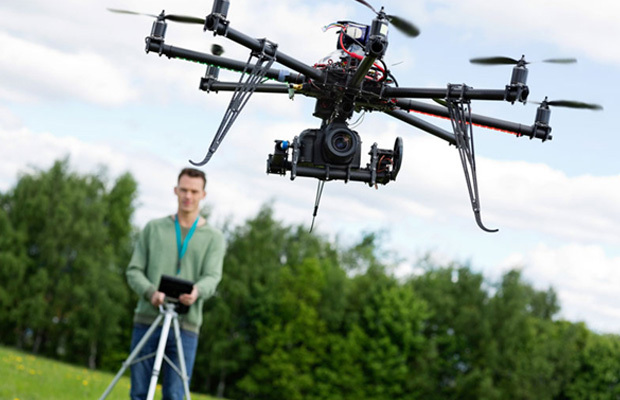 Before you launch out fully into the world of aerial photography, you might want to learn a few things about how to fly and operate a drone to get the best shots or view. There is no harm in learning, and you stand a chance to do it properly on your first outing if you take this little piece of advice. Make sure you practice in your house, yard or among your friends, whether by offering to take a small pool party shot for free or capture some great moments alone. Trust me; it doesn’t get better than this and you stand to be a better pilot of your own drone. This is one of the important parts you shouldn’t overlook. As a photographer, you already know how much lighting does to affect the final quality of your captured images or video, so take my advice, and ensure you understand the visual quality that different angles can give to your captured images. Furthermore, seek out patterns, backgrounds and good lines to serve as great elements to bring out your skill. You should know the magical hours when images come out fine, like during the day when the sun is just rising or at early sunset because it is at this time that the lighting gets even and soft with no harsh shadows to interfere. You can find out these magical moments of the day with an app called “Rizon”. Asides the resolution you get from an image quality, there are other important things like the light performance, dynamic range, lens quality and the depth of field and these varies from one camera to the other. The drone is only capable of capturing based on the quality of the camera you are using so you shouldn’t expect the drone to do the quality job for you. 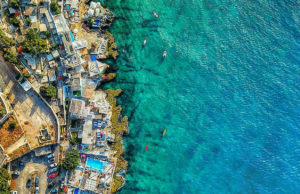 Don’t ever be deceived into thinking that the best drone images are gotten at a distant height or higher altitude, but just a few feet above your head. At this height, you get the best visual quality and capture the hidden. Simply put, the image quality you expect is not a matter of how high you fly the drone, but the best can be gotten even at a height just above you. 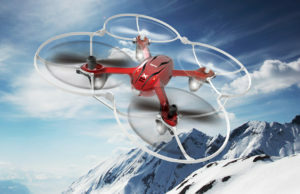 Lastly, get a drone type that fits your need. Look out for the specifications before you make any purchase and make sure it is a durable quality with long lasting battery because you wouldn’t want your drone to shut down in the middle of a capture due to a flat battery. You should know how to charge and maintain the battery for optimum result. They are also mountable and can connect with other Bluetooth enabled devices. At prices between a hundred dollars and above, you can get a suitable model for your next photography session. GoPro models include the Hero 4 black, Hero 3 silver bundle, Hero 5 Black Video Action Camera touch screen all at affordable prices. They are stabilizers for balancing cameras for an effective video footage. Though Gimbals can be used as mounts for cameras, they have a specification of the types of cameras to be used on them; for instance, the Ikan MS1 Beholder Gimbal for a mirrorless camera can only work for Sony A7S, NEX Series, Samsung NX500 and the RX-100 cameras. Finding the best Gimbal can be an hard task if you don’t know enough information about them. They can have a single or dual handgrip with a flat base design. The Gimbals can support cameras from 3 pounds up to 8 pounds depending on the size of the gimbal.